SpeakerPODcast Ep.66 – MacrossΔ Ep.23 SPOILERCAST! SpeakerPODcast Ep.65 – MacrossΔ Ep.22 SPOILERCAST! Hayate has gone full Alto. And you should never go full Alto. 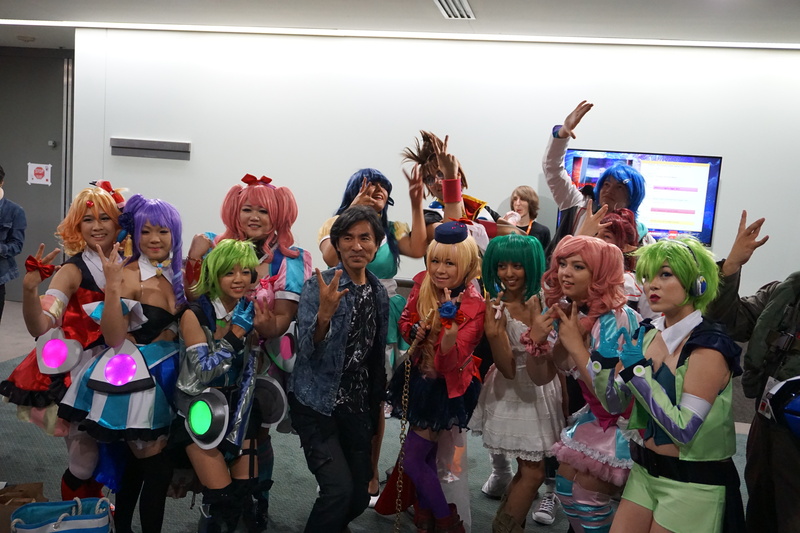 With episode 22 having just hit the airwaves, Macross Delta hits the home stretch running. Craig and Karice join us again this week to discuss the latest episode, news, and a very special announcement. SpeakerPODcast Ep.64 – MacrossΔ Ep.21 SPOILERCAST! FLASHBACK 2016! What is Mikumo’s big secret? What is Roid’s fascination with big-screen TVs? What does Macross 2 have to do with… anything, really? Craig and Karice join us this week to discuss the latest episode and what might lie ahead. SpeakerPODcast Ep.63 – MacrossΔ Ep.20 SPOILERCAST! Episode 20 of Macross Delta is out and one thing is clear – it’s all a series of tubes! And then there’s Mirage’s big confession – but who is it to? Craig and Howard join us in Tokyo to discuss the latest episode as well as the implications of last weekend’s Comiket. SpeakerPODcast Ep.62 – MacrossΔ Ep.19 SPOILERCAST! Episode 19 of Macross Delta. It’s a lot of things. Its got nostalgia. Its got info dumps. Its got controversy. Its got Macross 7 references. But most of all, its got Berger. Lots and lots of Berger. The SpeakerPODcast Crew is joined this week by Karice and Craig, as well as a new face to the cast, Celia, who calls in to tell us about her trip to the FirebomBAR! SpeakerPODcast Ep.61 – MacrossΔ Ep.18 SPOILERCAST! 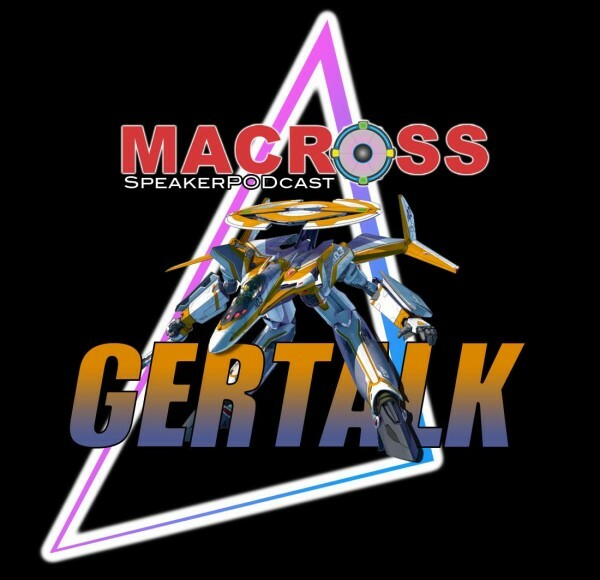 Episode 18 of Macross Delta has aired and the SpeakerPODcast Crew is on the scene to talk all about it! We are joined this week by Karice and Craig, heck even our own Mysterious Venus is back in Tokyo and ‘Lady S’ is sending us messages about nekkid Windermerians! What’s it all about? Tune in to find out! This years Anime Expo was a special event in particular for Macross fans, with Shoji Kawamori himself in attendance! Richard Satelight gets the Jaznicks back together to talk all about meeting the man himself. SpeakerPODcast Ep.59 – MacrossΔ Ep.17 SPOILERCAST! MAKINA! MAKINA! MAKINA! MAKINA! MAKINA! MAKINA! MAKINA! MAKINA! MAKINA! MAKINA! MAKINA! MAKINA! MAKINA! MAKINA! MAKINA! MAKINA! MAKINA! MAKINA! MAKINA! MAKINA! MAKINA! MAKINA! MAKINA! MAKINA! MAKINA! MAKINA! MAKINA! MAKINA! MAKINA! MAKINA! MAKINA! MAKINA! MAKINA! MAKINA! MAKINA! MAKINA! MAKINA! MAKINA! MAKINA! MAKINA! MAKINA! MAKINA! MAKINA! MAKINA! MAKINA! MAKINA! MAKINA! MAKINA! MAKINA! MAKINA! MAKINA! MAKINA! MAKINA! Music this cast once again includes covers by Saaya Shiki and Hina. Be sure to subscribe to their youtube channels for more great Macross covers! 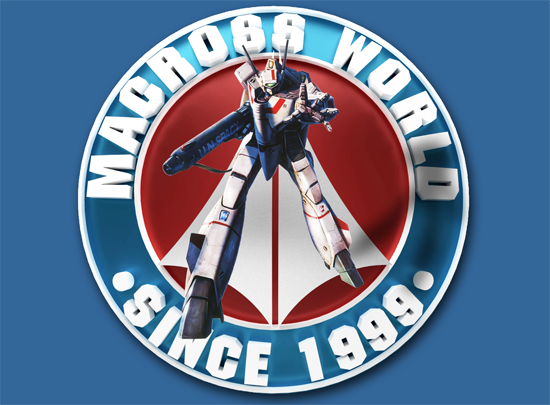 SpeakerPODcast Ep.58 – MacrossΔ Ep.16 SPOILERCAST! It’s an extra full house this week as both Karice and Craig join the Crew to discuss episode 16 of Macross Delta! And how about that new Vita game, eh? SpeakerPODcast Ep.57 – MacrossΔ Ep.15 SPOILERCAST! Episode 15 of Macross Delta has just aired, which means it’s time for another episode of the GerTalk! 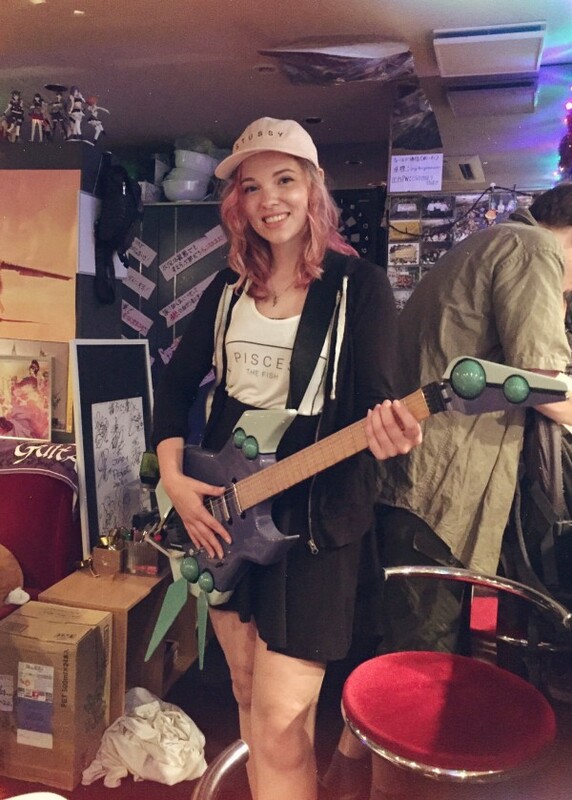 Macross blogger/translator Karice drops by to discuss Windermerian air superiority with the SpeakerPODcast Crew. Karice’s blog can be found here. Music this cast includes covers by Saaya Shiki and Hina. Be sure to subscribe to their youtube channels for more great Macross covers!